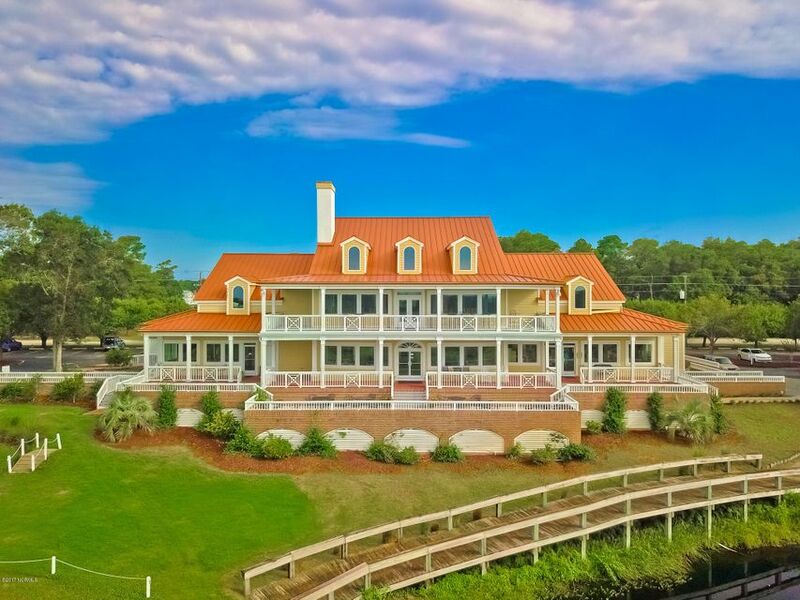 This magnificent custom home must be seen to be appreciated. 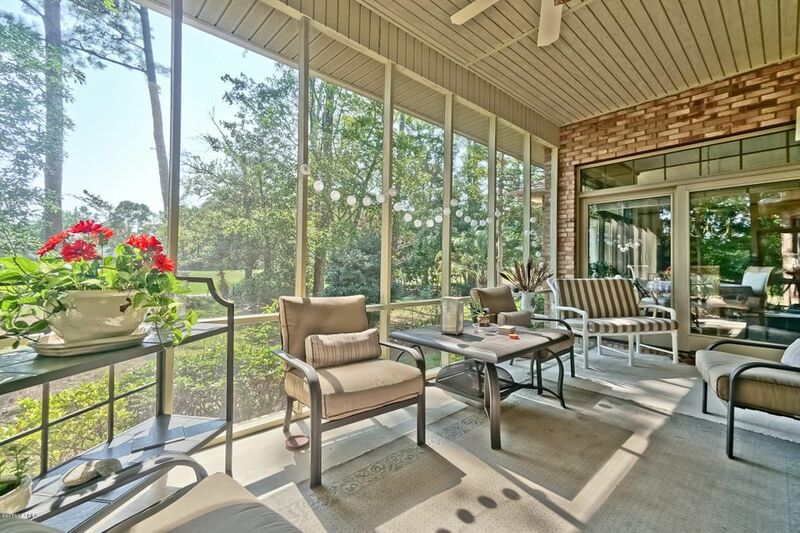 Located on a quiet cul-de-sac, this home introduces the maximum amount of natural light throughout & is truly designed for entertaining. 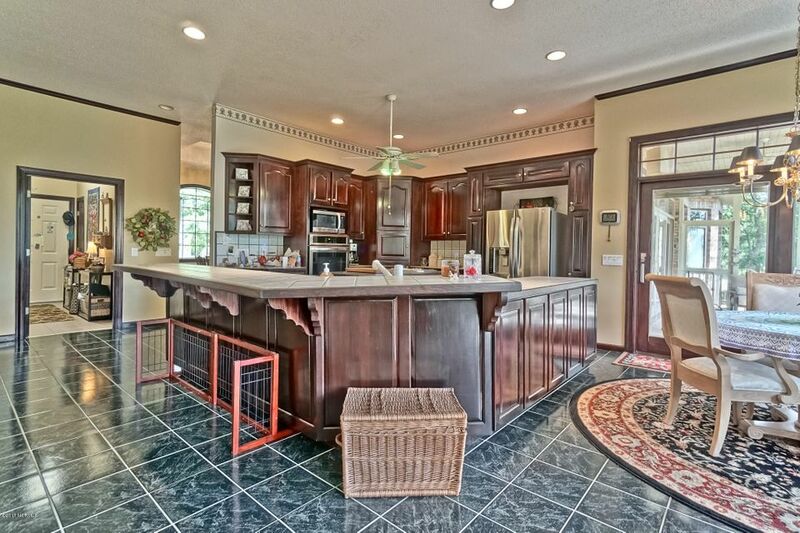 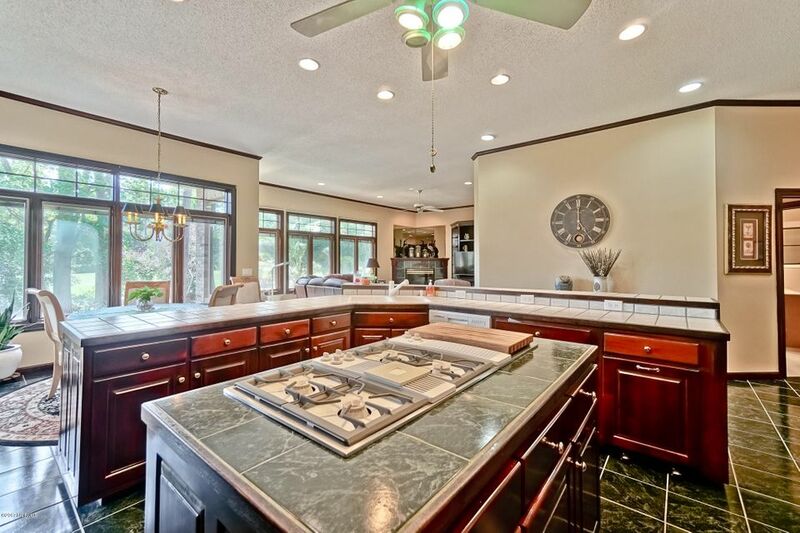 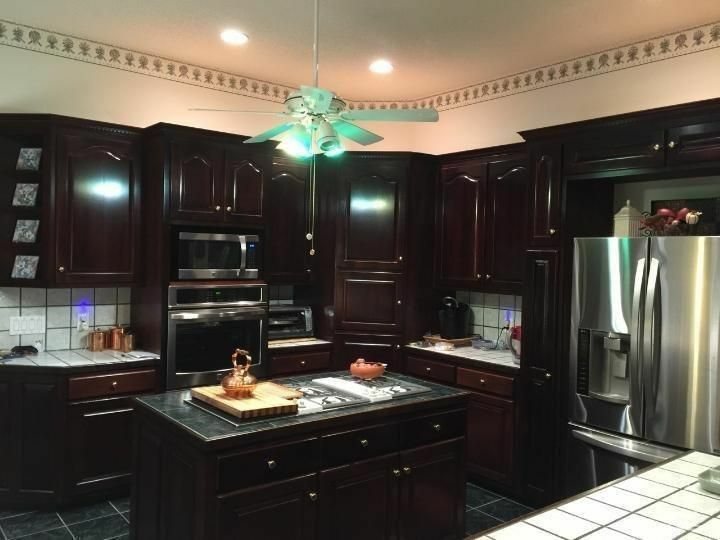 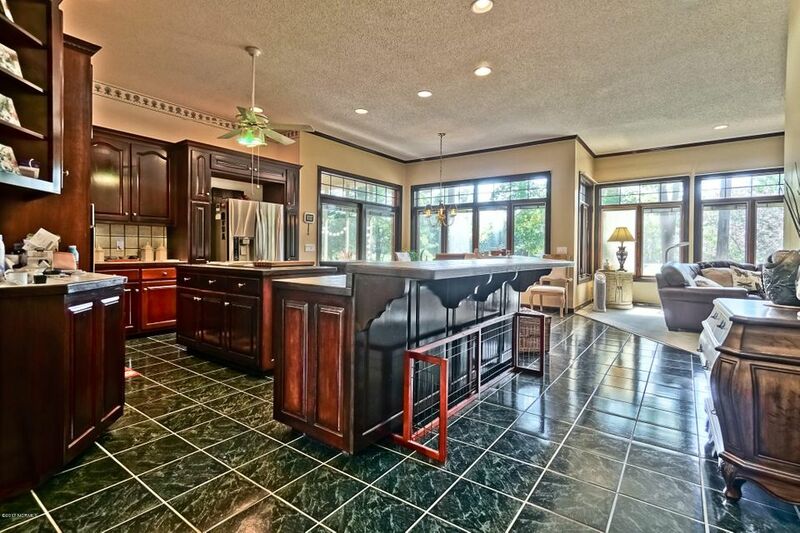 High end kitchen, JennAir cooktop w/grill; Tiled counters. 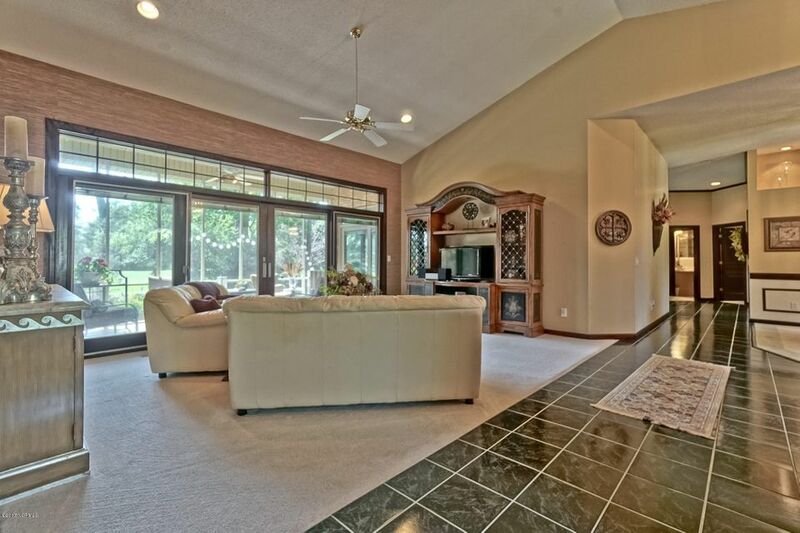 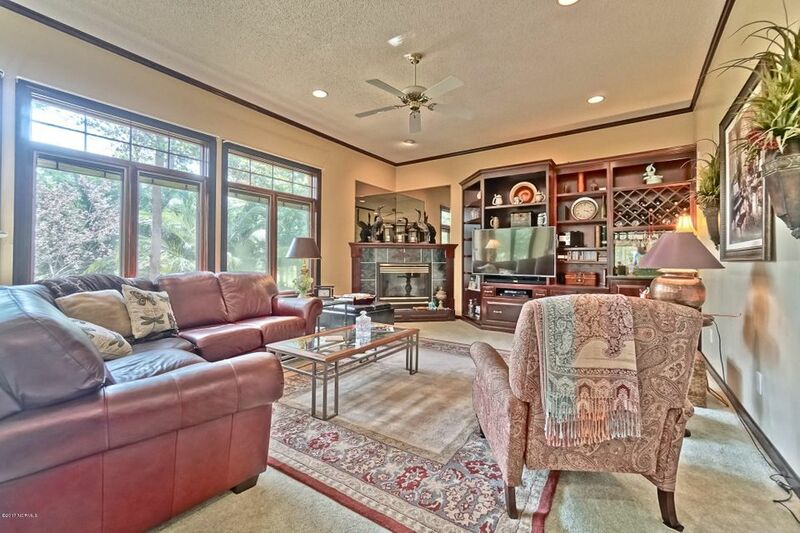 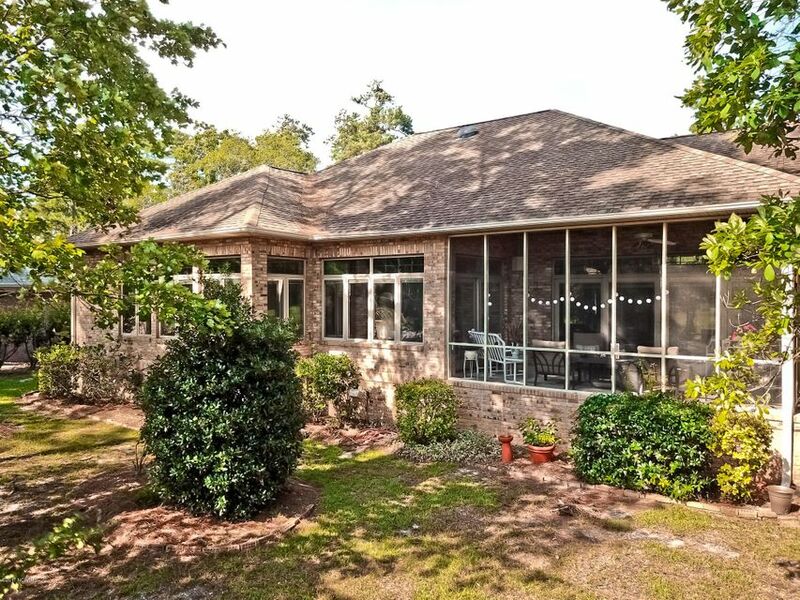 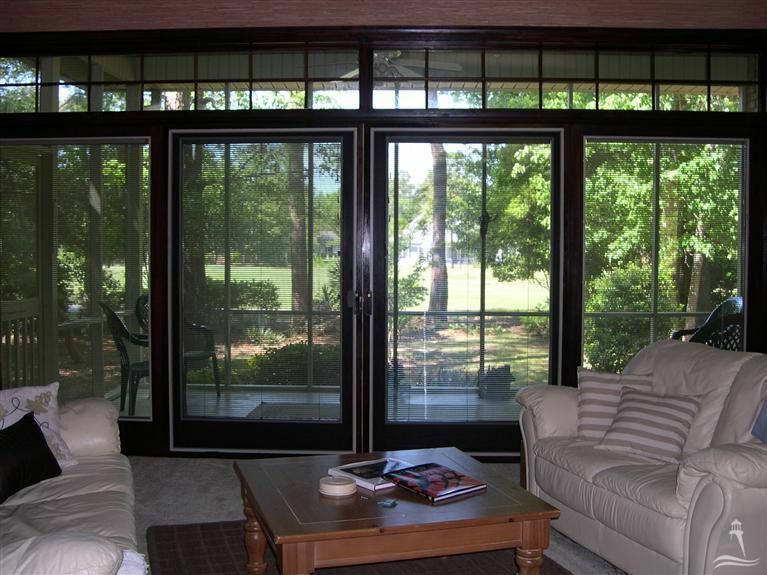 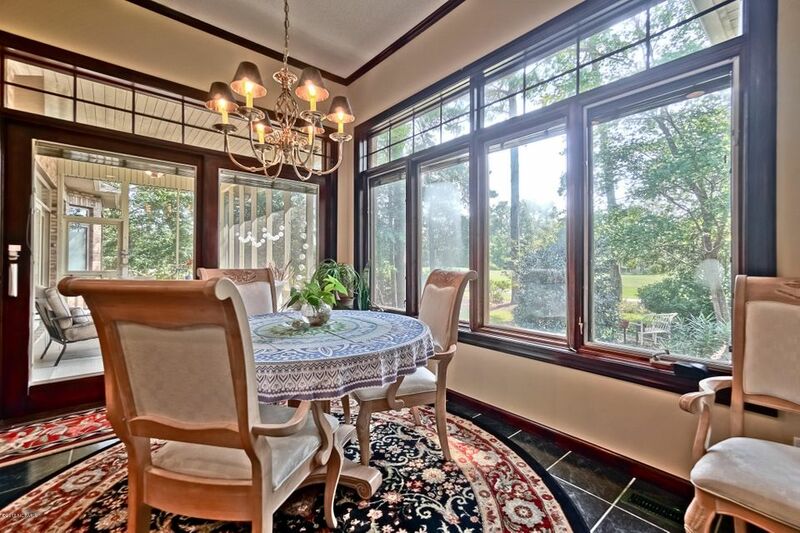 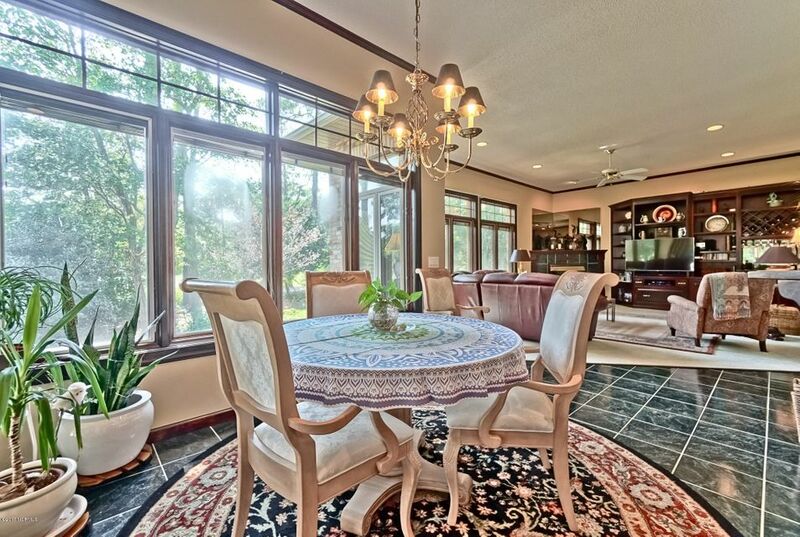 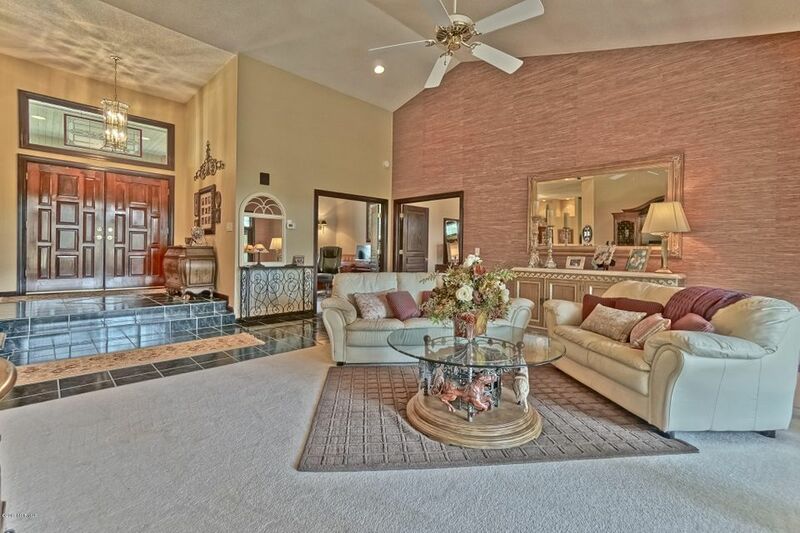 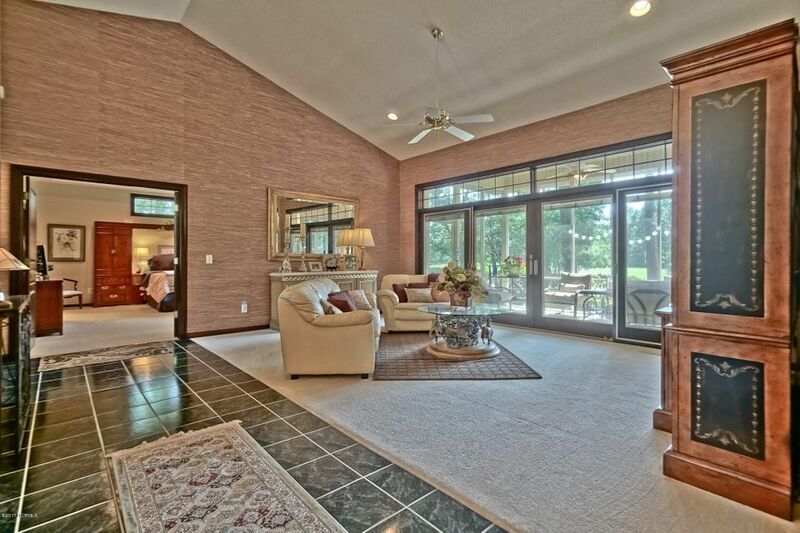 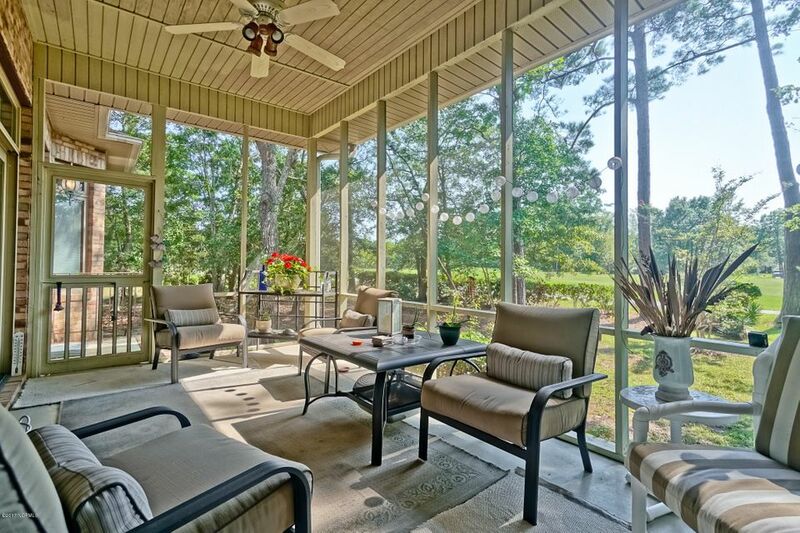 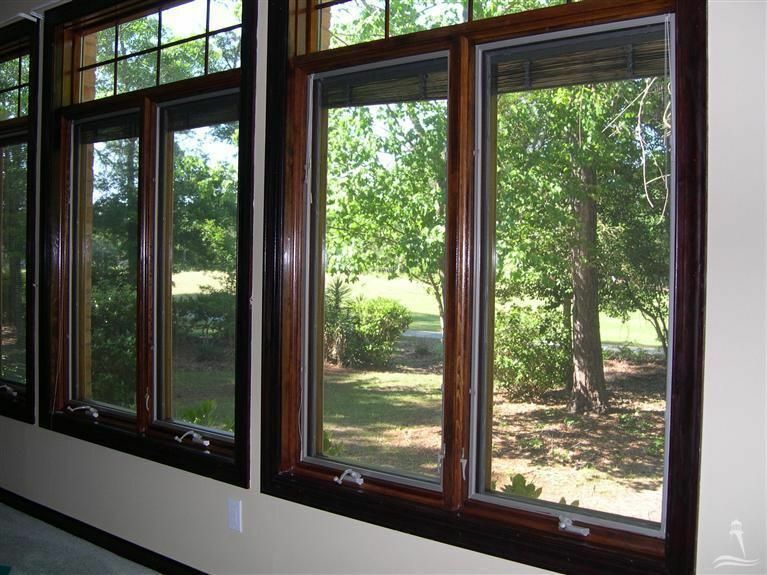 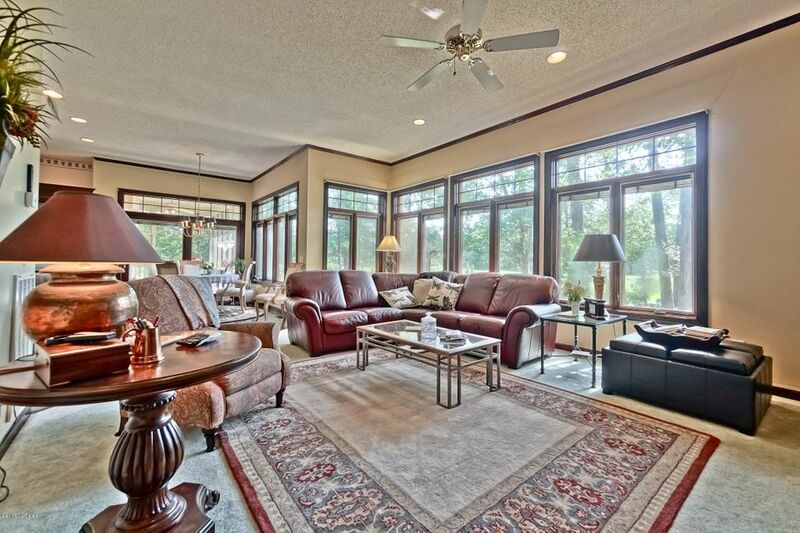 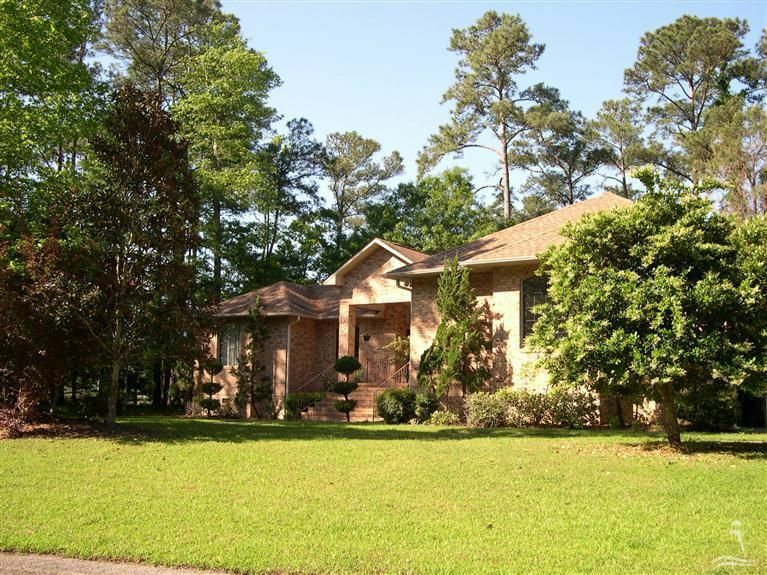 Living room flows into a screened in sun porch; Breakfast area flows into great room & porch. 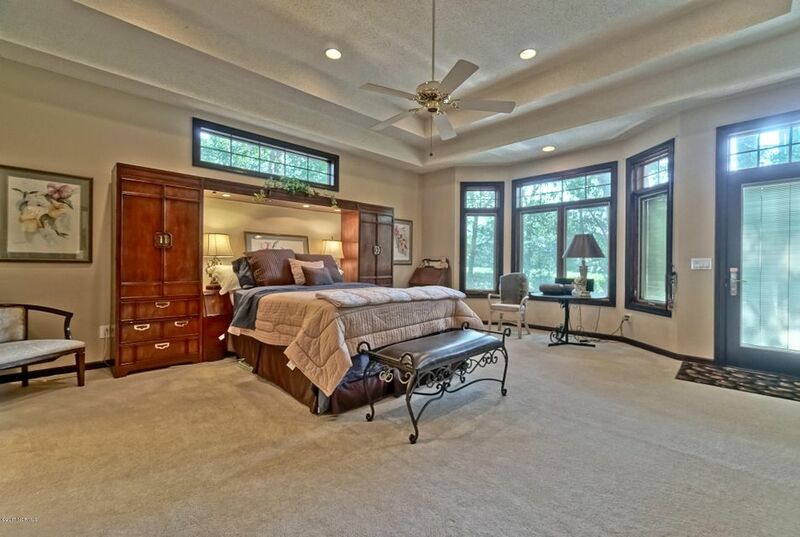 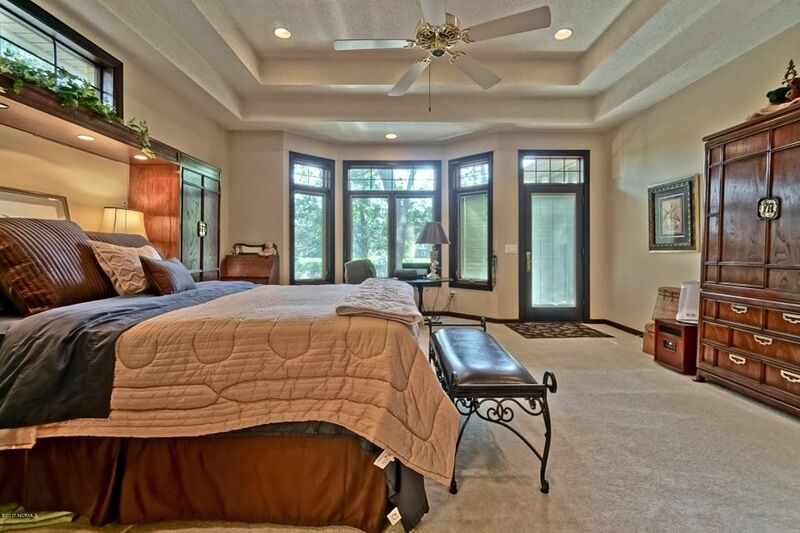 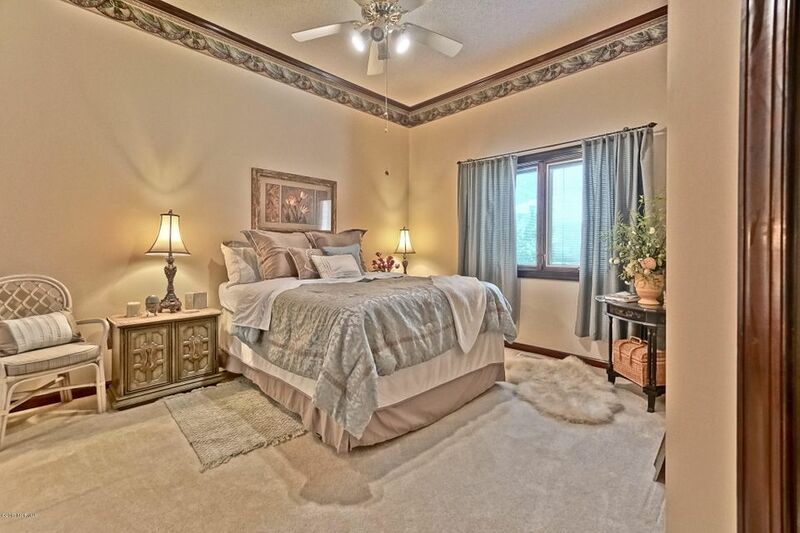 With 10-1/2 ft ceilings, elegance abounds. 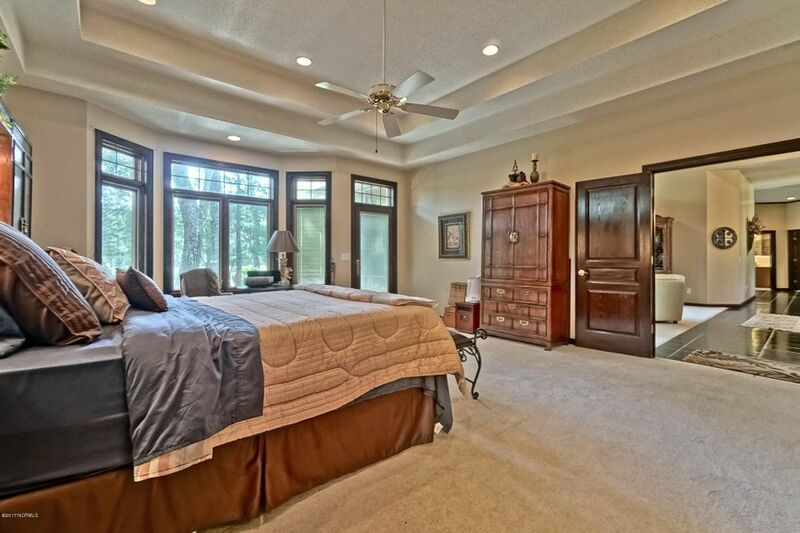 Split floor plan gives privacy to the large master en suite, with cultured marble whirlpool tub,large walk-in closet, oversized shower. 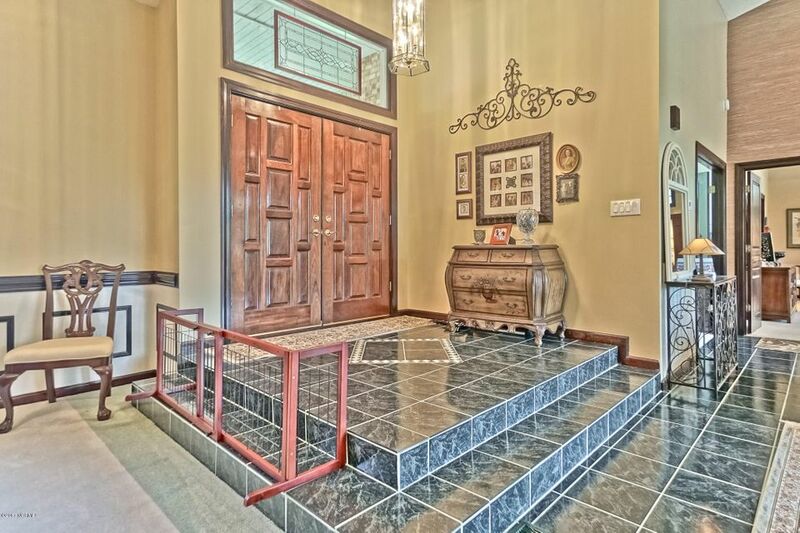 Step-down formal entry with custom tile design, an open formal dining room & your eyes go to the window wall of Pella Designer series French sliders. 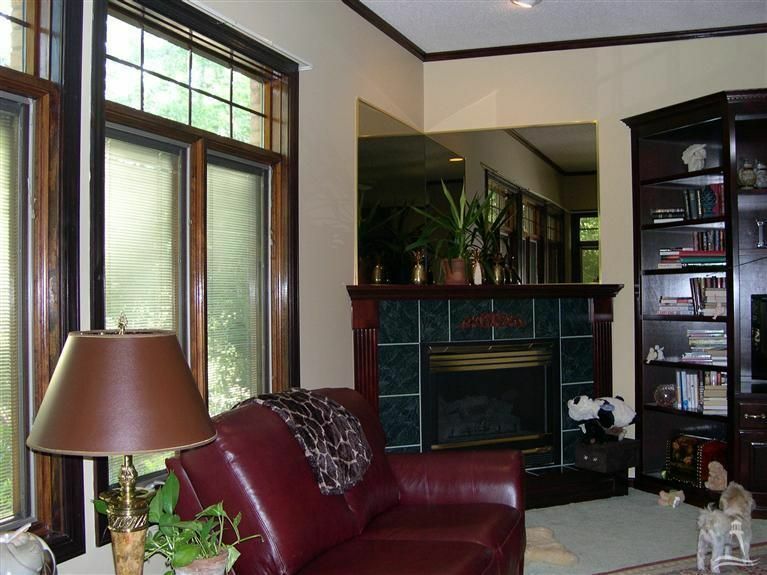 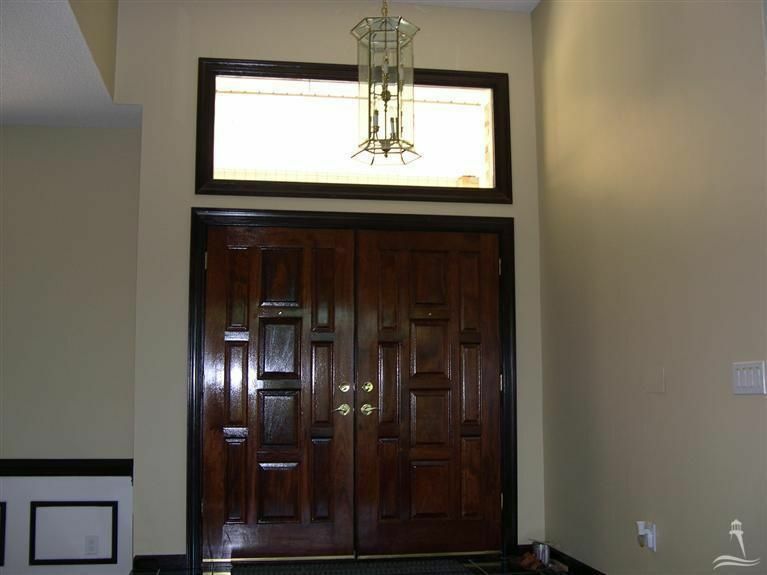 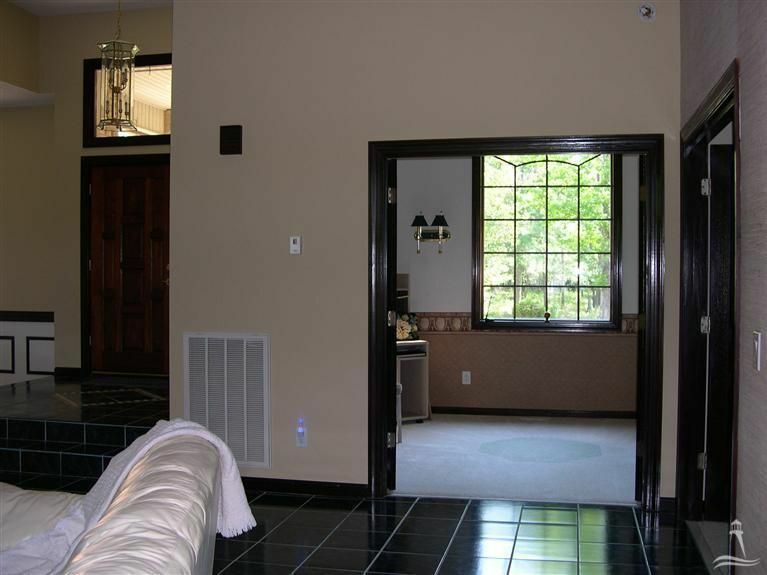 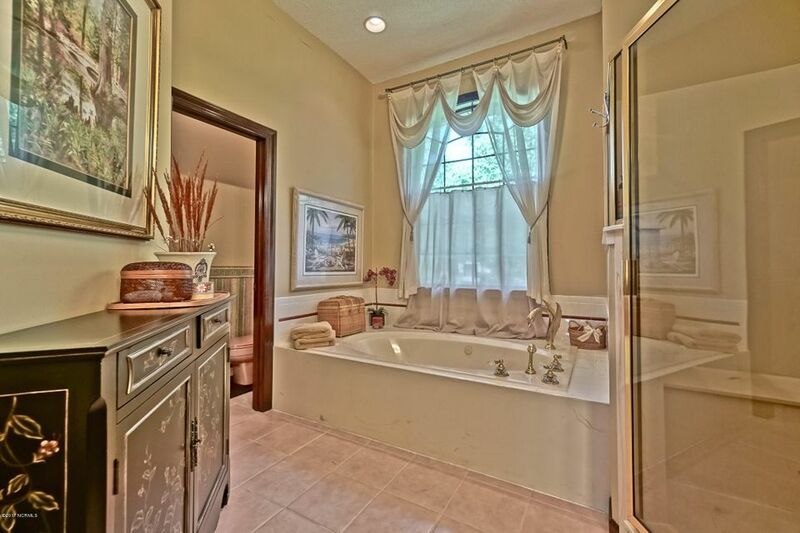 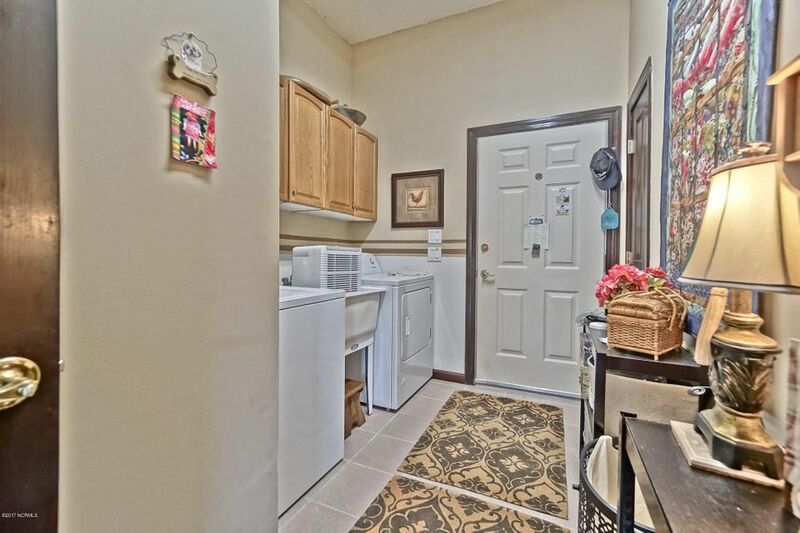 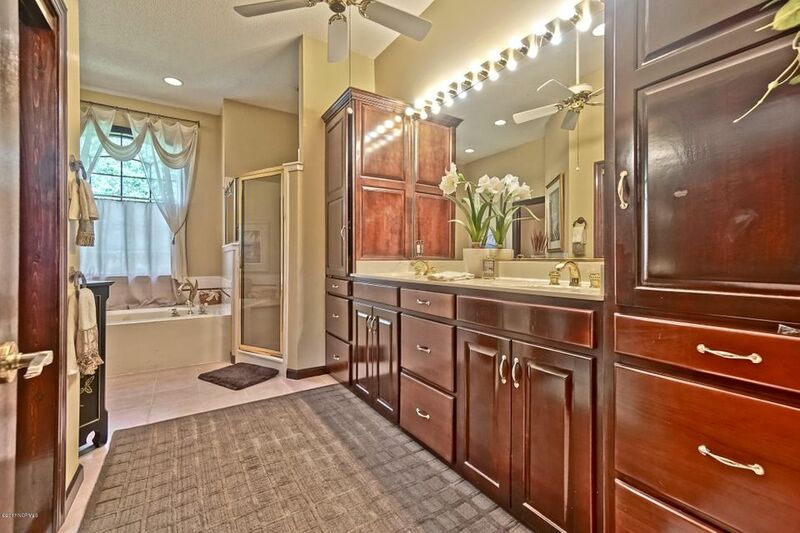 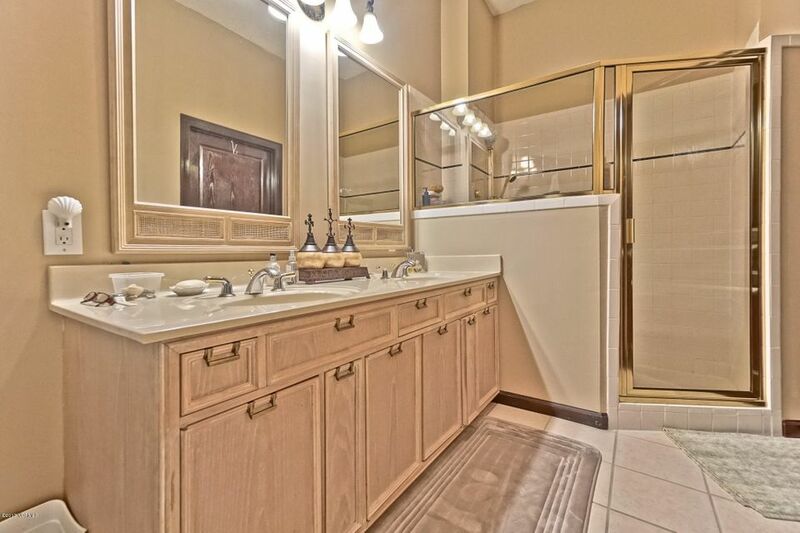 The den/office off of the front entry can be used as a 4th bedroom with its large closet. . 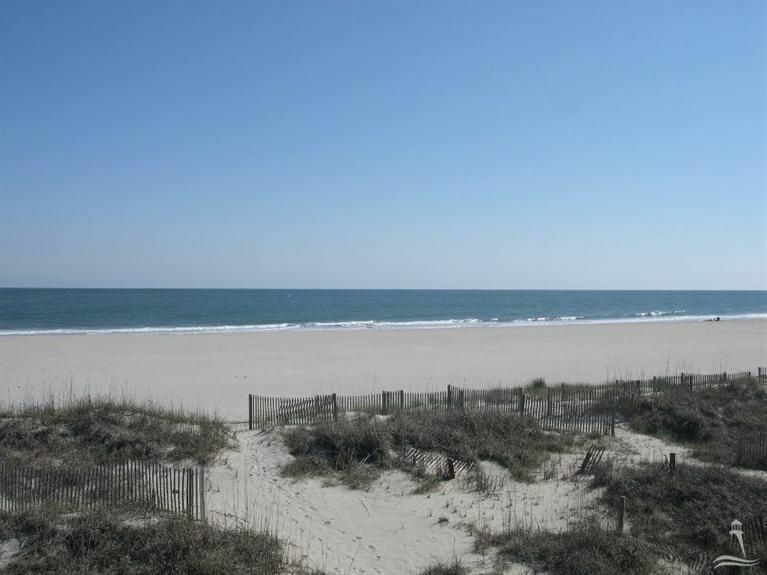 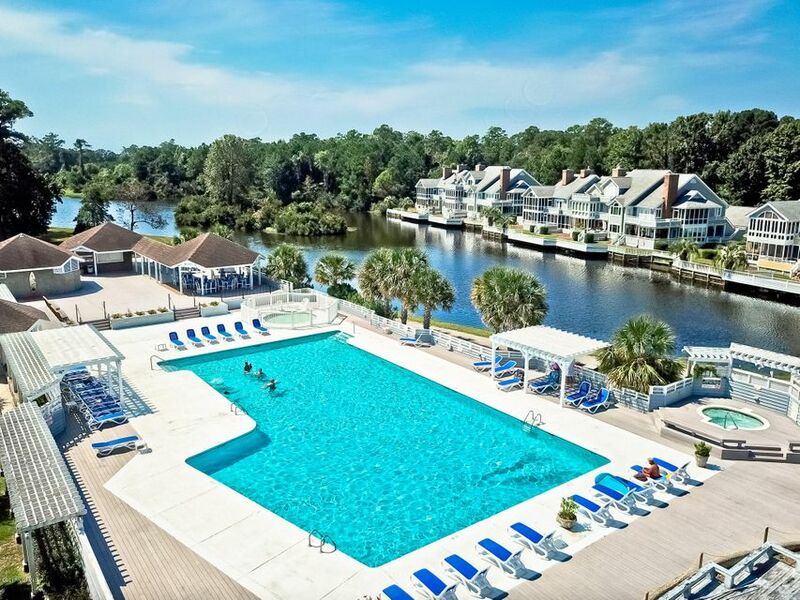 Brick Landing is conveniently located between the historic city of Wilmington and all of the activities and offerings of Myrtle Beach. 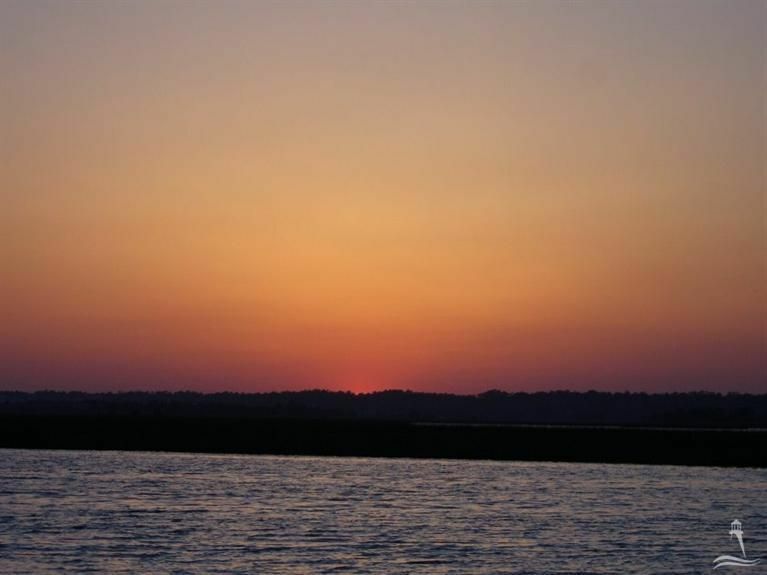 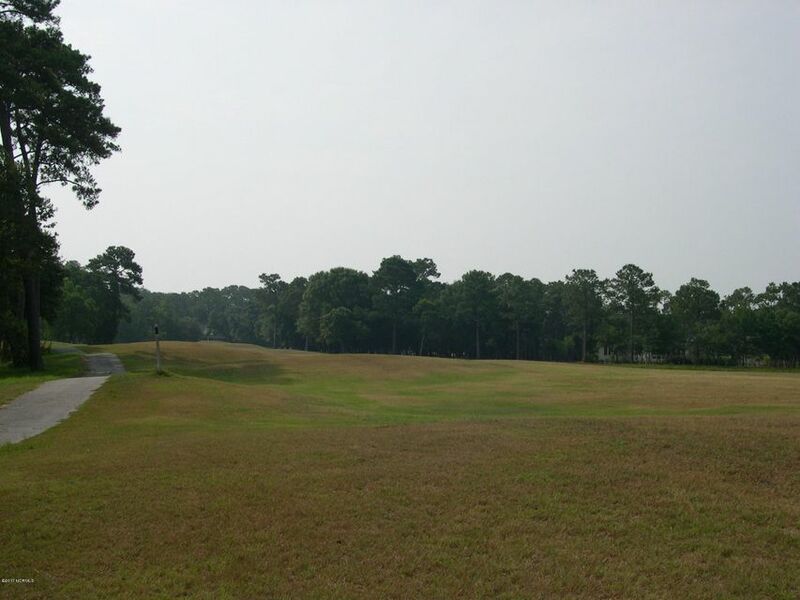 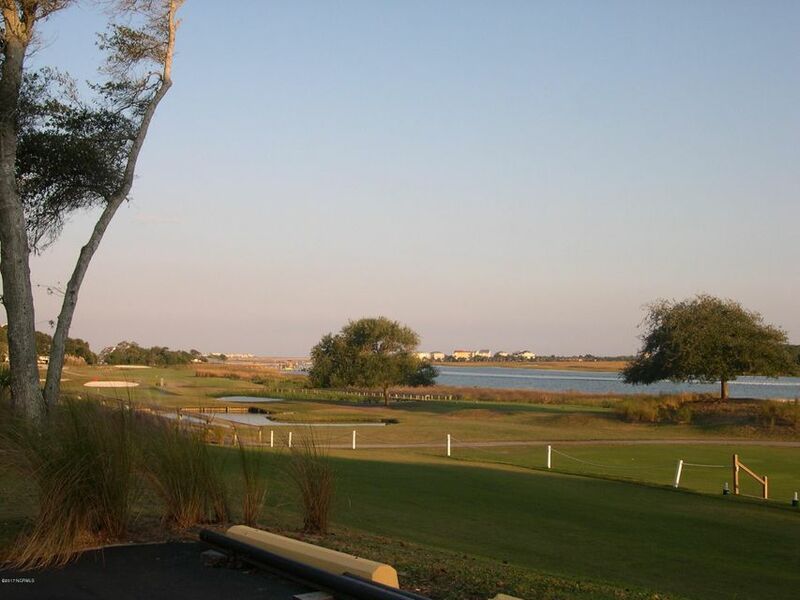 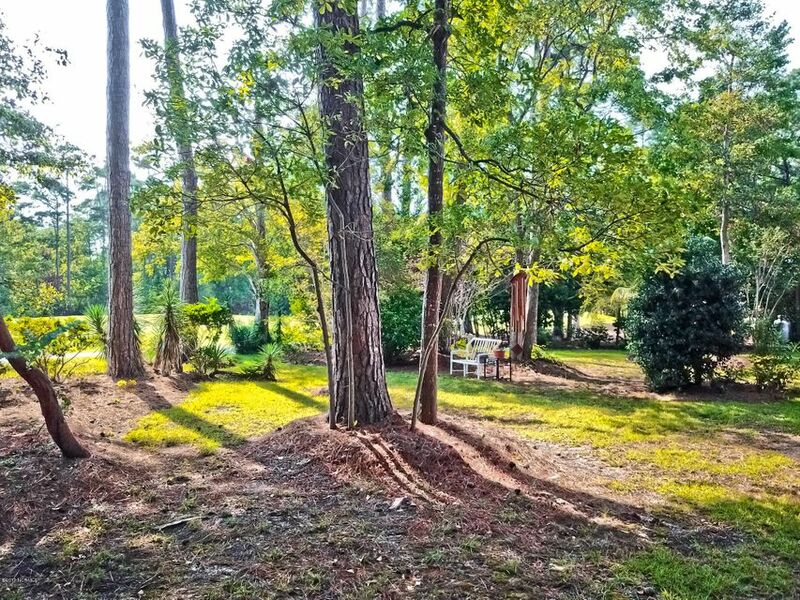 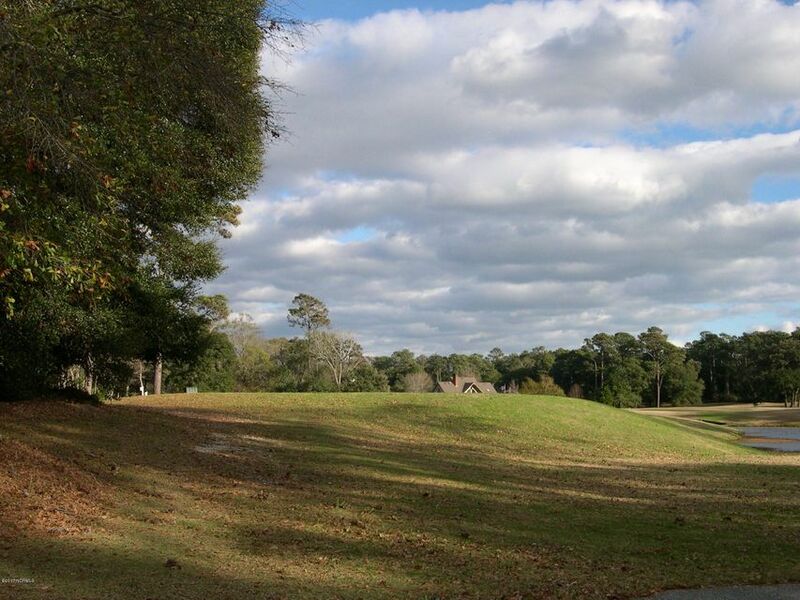 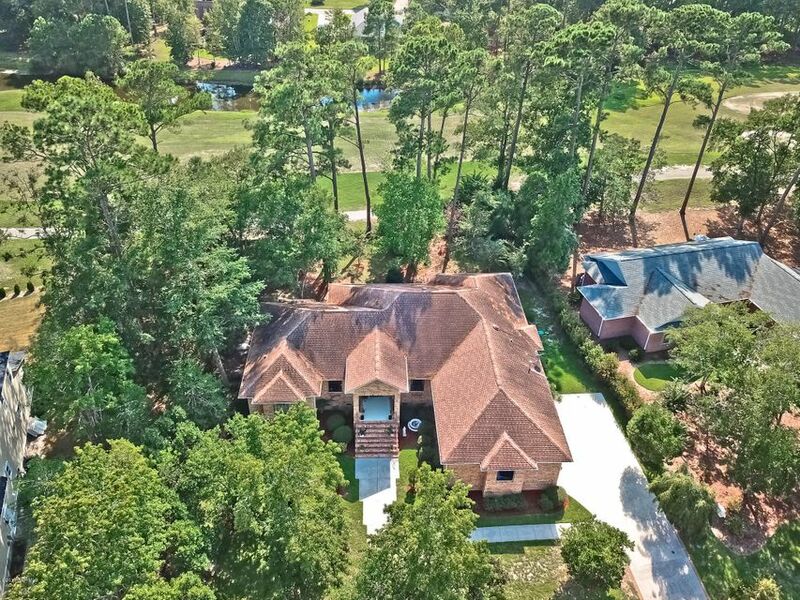 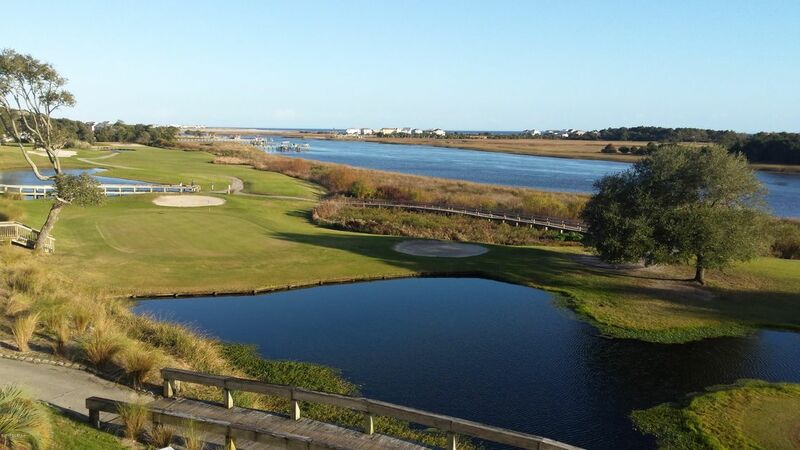 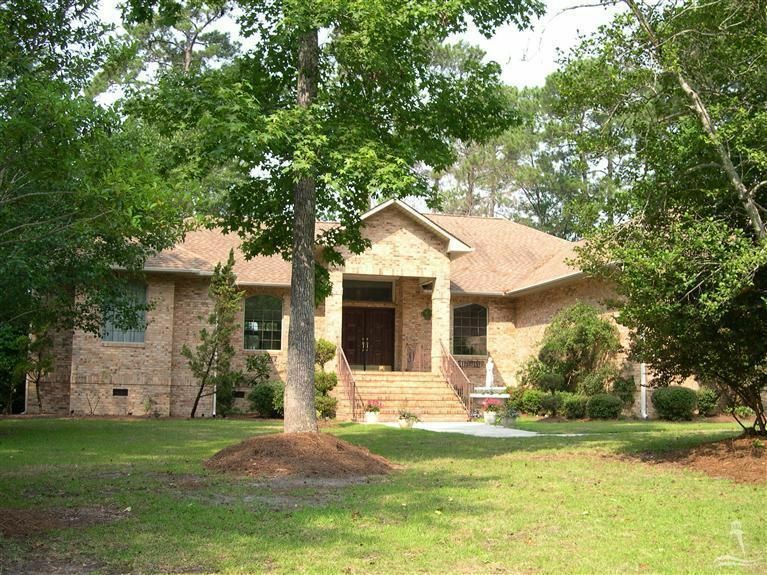 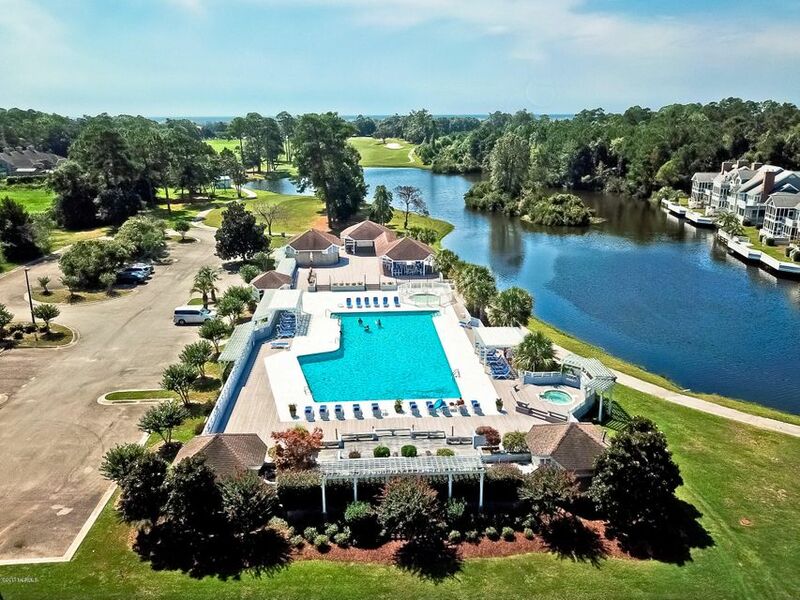 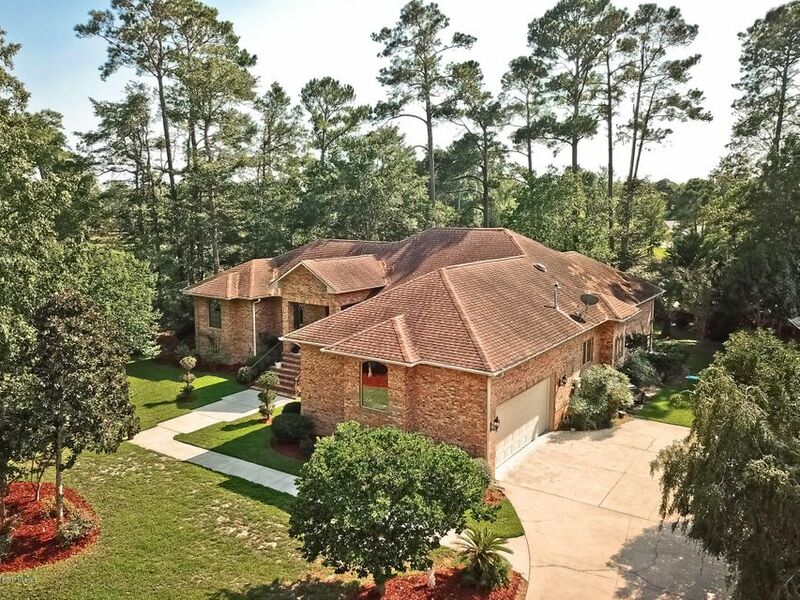 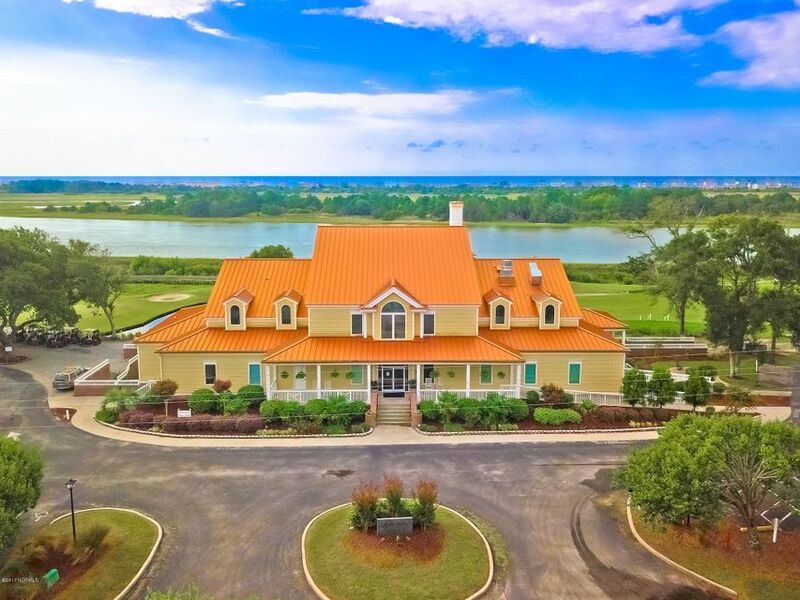 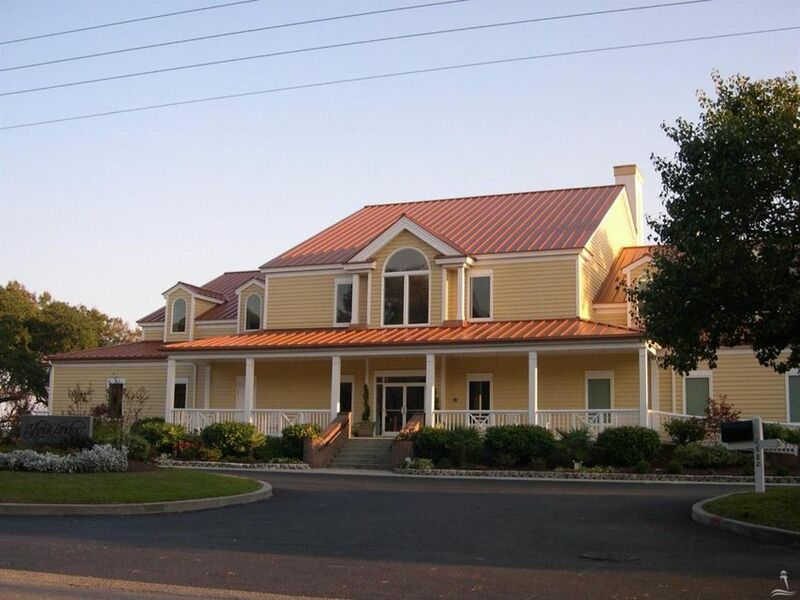 The amenities include a great golf course, some holes bordering the ICW, upscale clubhouse and restaurant over looking the ICW, tennis courts and a newly refurbished outdoor pool. 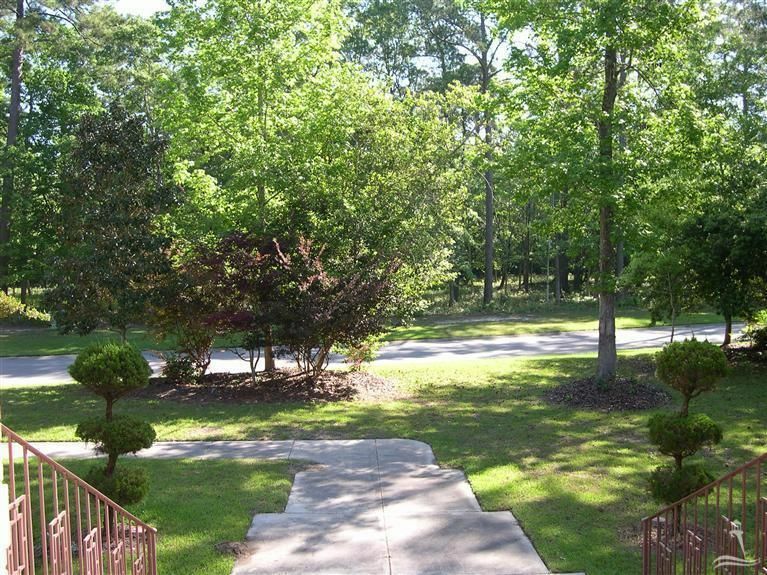 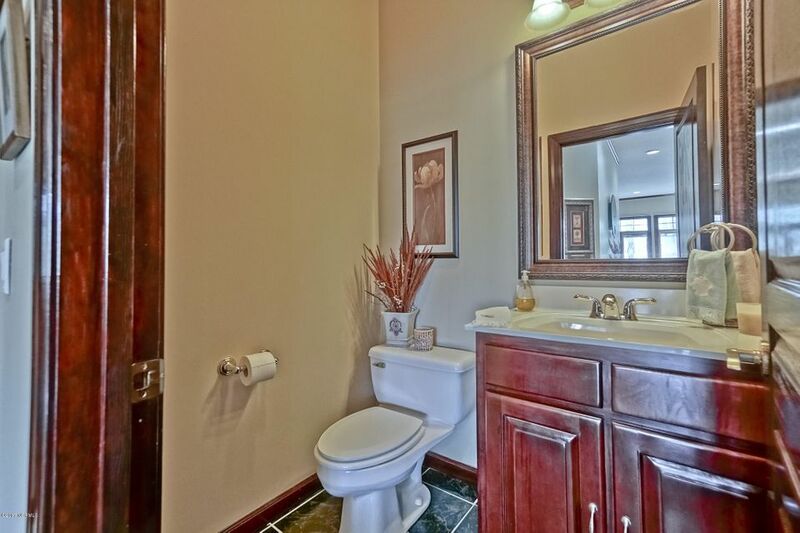 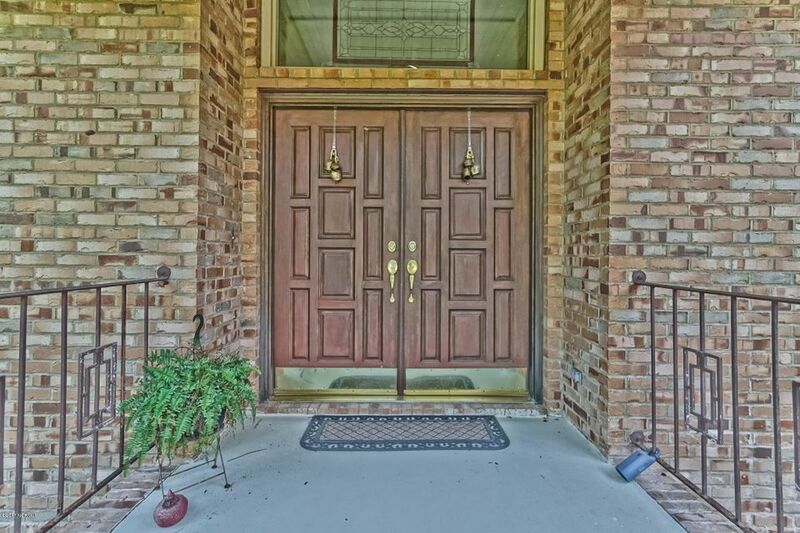 Wonderful mature landscaping throughout this well established gated community. 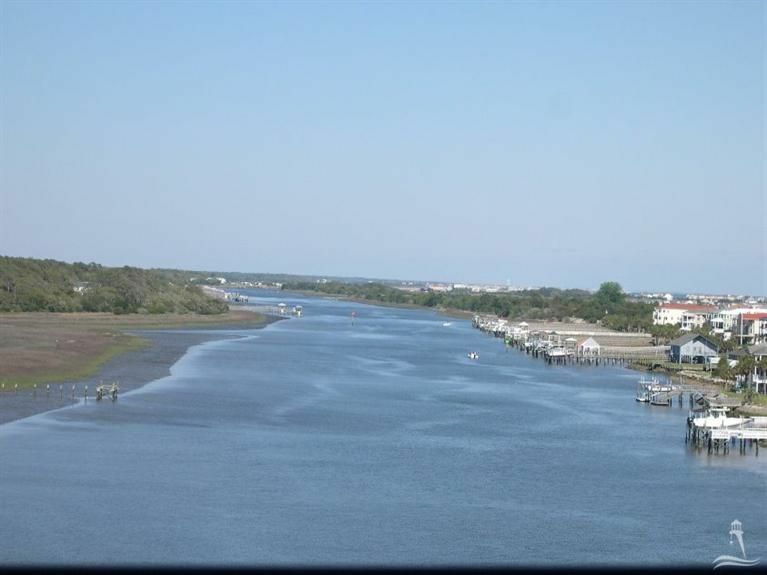 So close to the wonderful beaches of Ocean Isle and Sunset. 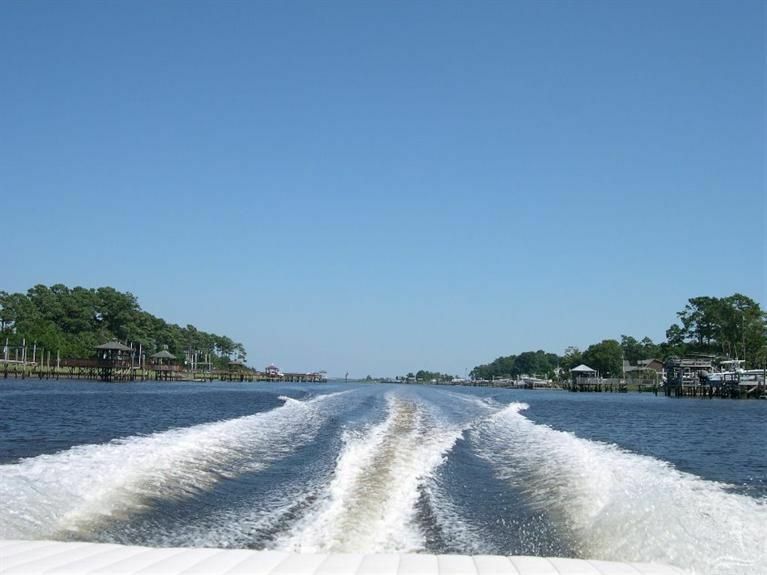 A newly built ICW boat ramp is near the exit of this community. 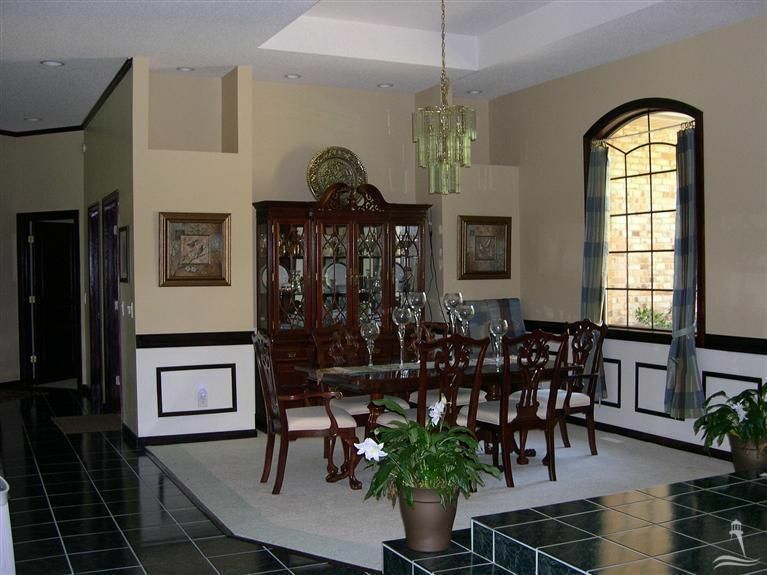 A wonderful atmosphere for your permanent or second home.